William Albert DeWire, 79, of Hughesville, after a 3 year hard-fought battle with cancer, decided to call it a draw on Tuesday, Aug. 28, 2018. Bill passed away at home in the loving arms of his wife of 55 years, Nancy Sheets DeWire. Born Dec. 29, 1938, Bill was the son of Alice Confer DeWire, of Hughesville and the late Russell “Bert” DeWire. After graduating from Hughesville High School, Bill attended Drexel University for a year before enlisting in the Navy and serving for four and one half years. During the two years of escalating tensions with Cuba, he made 11 round trips across the North Atlantic and said he loved every minute of it! 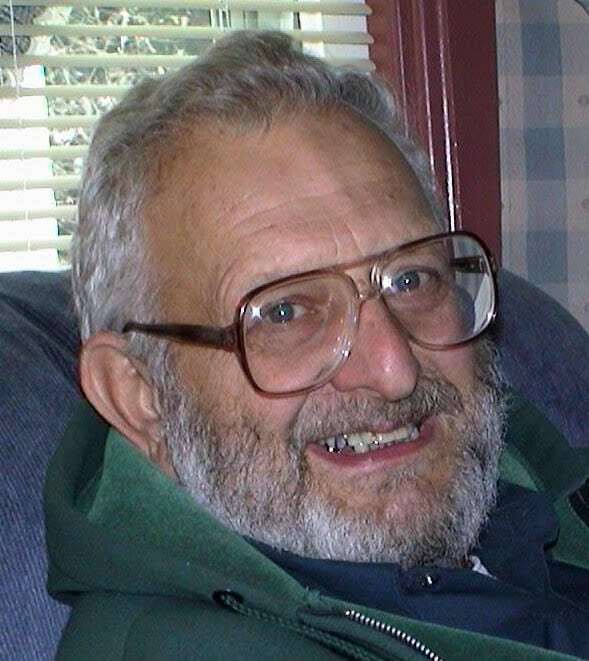 After his honorable discharge, Bill put his expert technical skills to use as a computer repair technician at Philco for four years and then IBM for 25 years, from which he retired in 1993. After his retirement, Bill served as a Wolf Township Supervisor for 20 years. He was also a member of the Trinity Lutheran Church and the East Lycoming Historical Society. For almost 50 years, Bill and Nancy have enjoyed life on their sheep farm just outside of Hughesville. Bill’s passion was collecting and restoring antique hit and miss gas engines. He was an active member of the Loyalsock Valley Antique Machinery Association and loved showing off his large collection of engines and antique farm equipment. Surviving in addition to his wife and mother are three daughters, Julie and her husband Wayne Stackhouse, of Unityville, Susan and her husband Steven Seacord, of Hummelstown and Cynthia and her husband Carl Shaner, of Unityville; a son, William M. DeWire and his wife Sylvia, of Hughesville; three brothers, James DeWire and his wife Roberta, of Carlisle, Robert DeWire and his wife Ann, of Dover and Jonathan DeWire and his wife Elinor, of Canterbury, Conn.; a sister, Mary Jo and her husband Lawrence Feldman, of Norristown; and a sister-in-law, Emily DeWire, of Eagles Mere; 11 wonderful grandchildren; and one step-grandchild. In addition to his father, Bill was preceded in death by two brothers, David and Phillip DeWire. A funeral service will be held 11 a.m. Saturday, Sept. 1 at the Trinity Lutheran Church, 120 S. Main St., Hughesville, with Rev. Cinda J. Brucker officiating. Burial will follow in Pleasant Hill Cemetery, Hughesville. The family will receive friends from 6 to 8 p.m. on Friday at the McCarty-Thomas Funeral Home, 557 E. Water St., Hughesville. Flowers will be provided by the family. Memorial contributions can be made to the East Lycoming Historical Society or the Loyalsock Valley Antique Machinery Association.